Love the new van!! Only had it about a week and a half but has already made life so much easier for us. Everyone at Ams was very helpful in in the process from design to delivery. 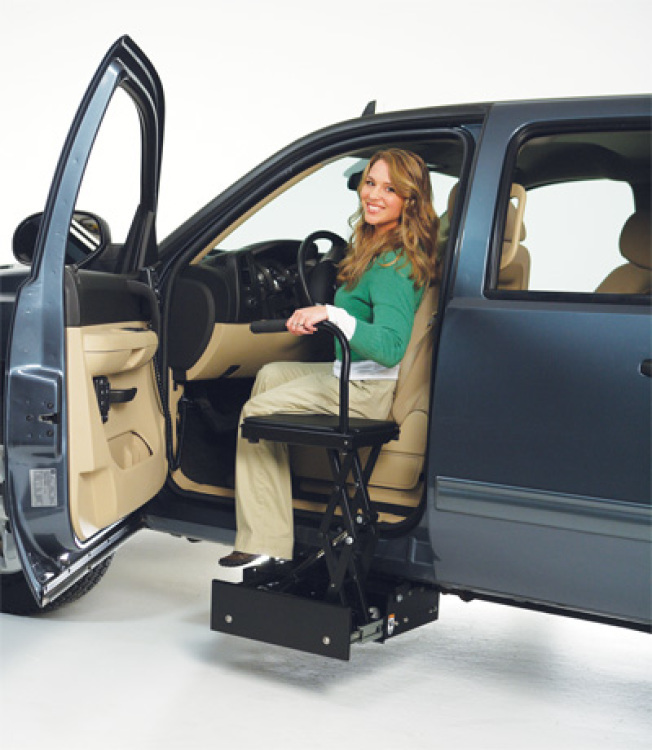 Model TAS-1850 If you or a loved one have a mobility-restricting handicap, safely transferring from a wheelchair to a pickup truck or larger SUV may seem almost impossible. 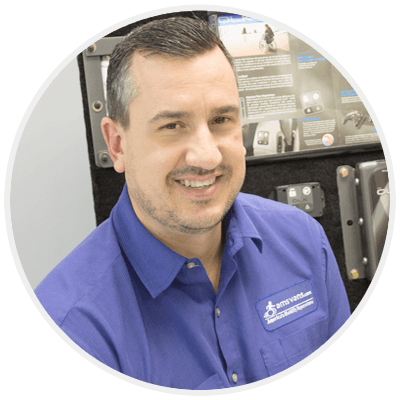 Simply by investing in a fantastic Bruno Stow-Away Seat for handicap access vehicles, you can make the impossible possible. 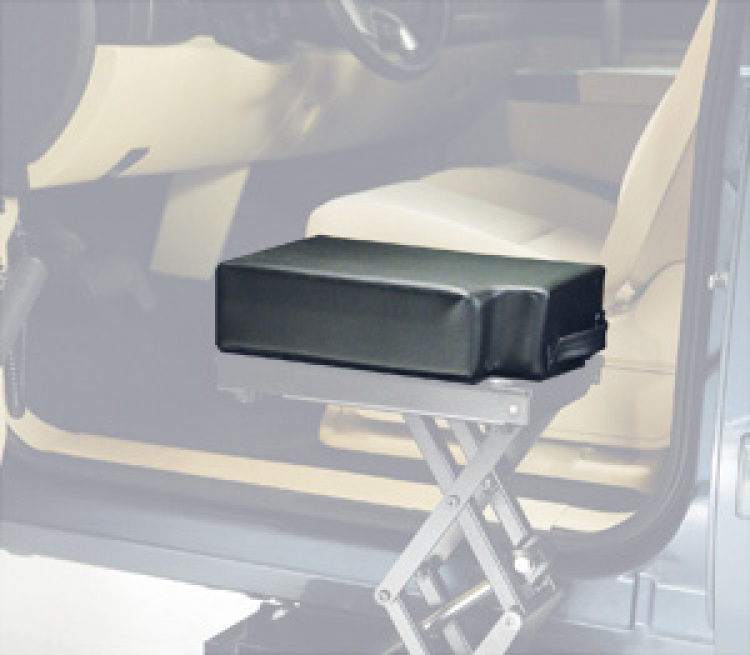 The Bruno Stow-Away Seat is designed specifically for larger vehicles like pickup trucks and SUVs, and accommodates users weighing up to 300 lbs. This TAS device stows away underneath the frame and allows the user to transfer from a wheelchair into even the tallest vehicles with ease. When not in use, the Stow-Away lowers into a sealed, protected box. Price does not include installation. 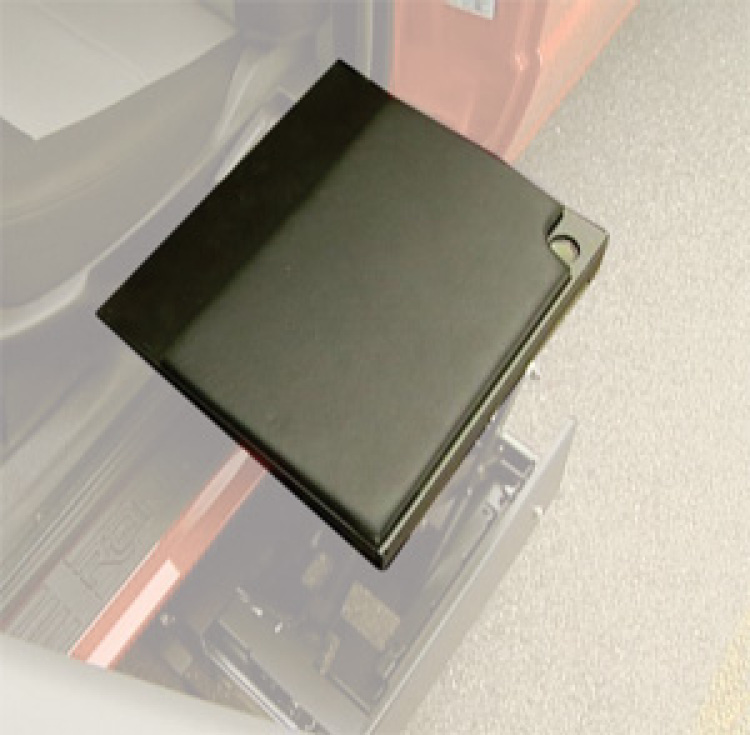 Vehicle-specific mounting kits provide a safe and precise installation.